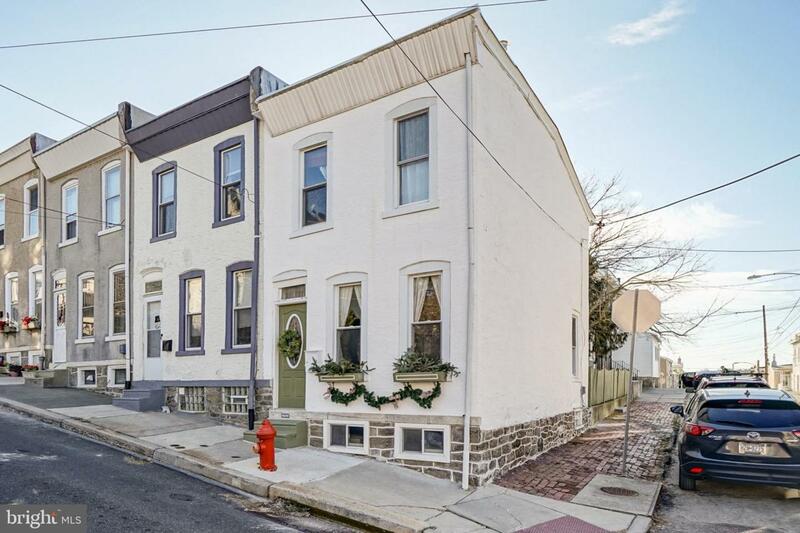 *******Well maintained corner property on a quiet street in Manayunk. 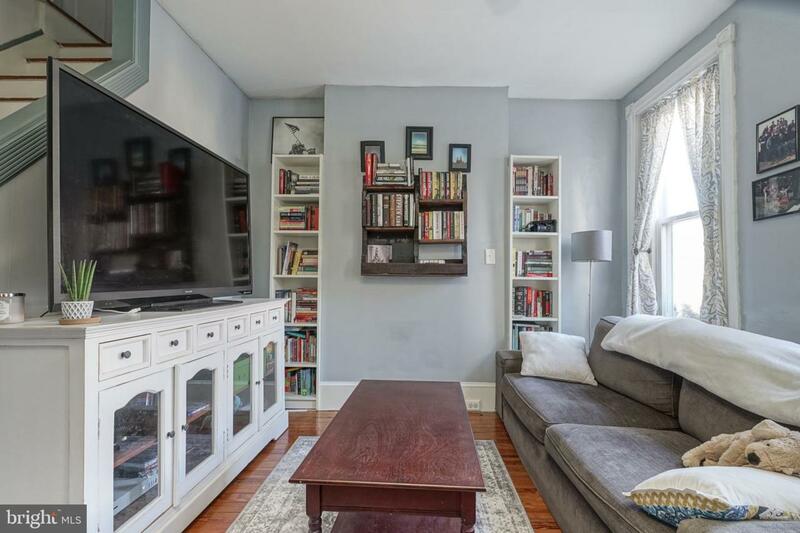 ******* First floor is a bright living room and dining room with original hardwood floors and high ceilings. Large kitchen features an additional pantry that leads to a beautiful, private patio in a lovely, large yard. 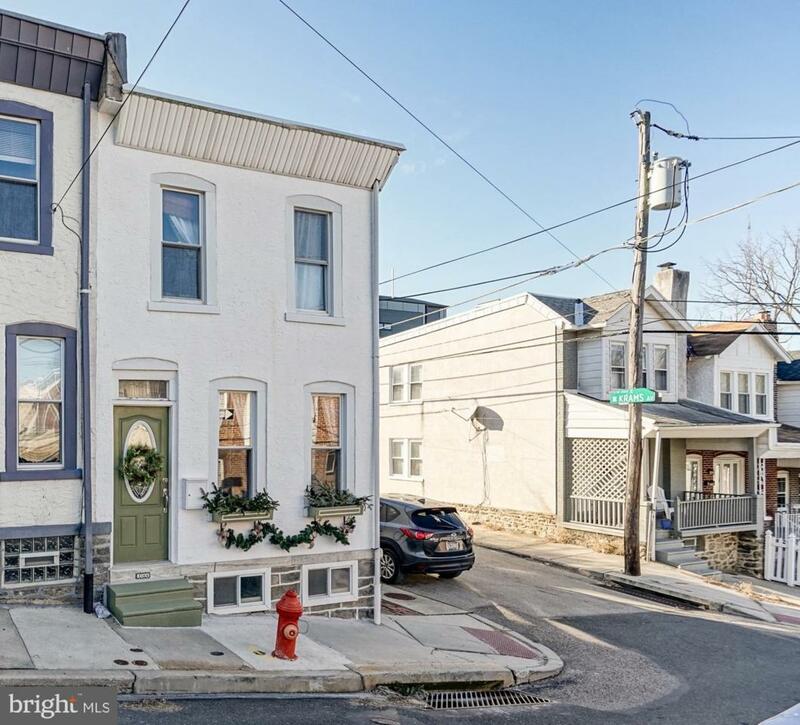 Second floor is two bedrooms and two FULL baths. The basement has a washer & dryer and offers good storage space. This is a move-in ready home. 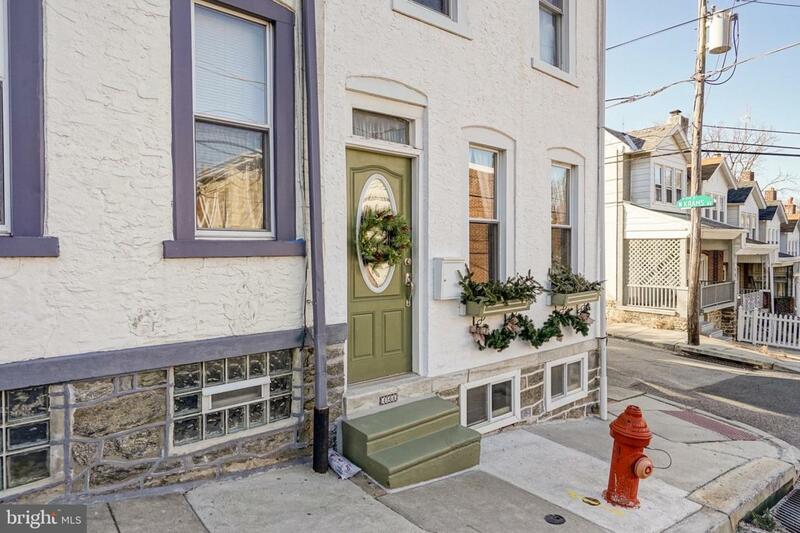 Five minute walk to Main Street and all that Manayunk has to offer.